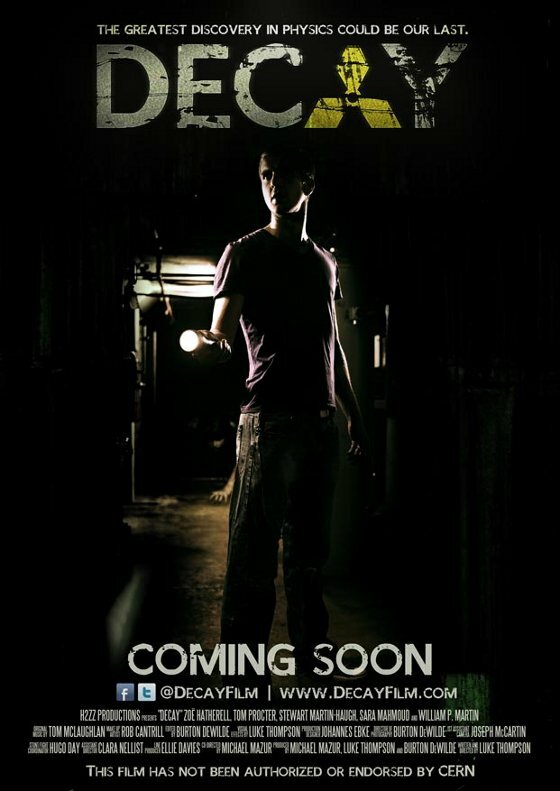 The movie Decay was created by students from the University of Manchester who are going for their PhD in physics. Apparently they were impressed by the maintenance tunnels at CERN and thought they would make a good setting for a zombie flick. In Decay, the particle accelerator malfunctions and results in radiation which turns the maintenance crew into zombies. CERN actually allowed the film crew to shoot their scenes in the tunnels, even though the organization doesn’t officially endorse the film. Decay is set to be released online and you will be able to watch it for free. Decay was created by Luke Thompson, Clara Nellist, and Hugo Day. 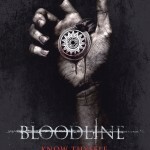 It’s world premiere is November 29, 2012 at the University of Manchester. Online release is December 8, 2012 (under a Creative Commons license).